Avec Moi is a French Restaurant located in Jakarta, Indonesia. To be precise, it is located in Tanah Abang, Jakarta. My dad recommended this restaurant, so i went there with my family members. The place is so cute and minimalistic, its a small two-floored restaurant. The food taste good, definitely well seasoned and well-cooked, Although that day the service were kinda slow and one time wrong orders came in. My favorite was the French Escargot and Beef Carbonara. 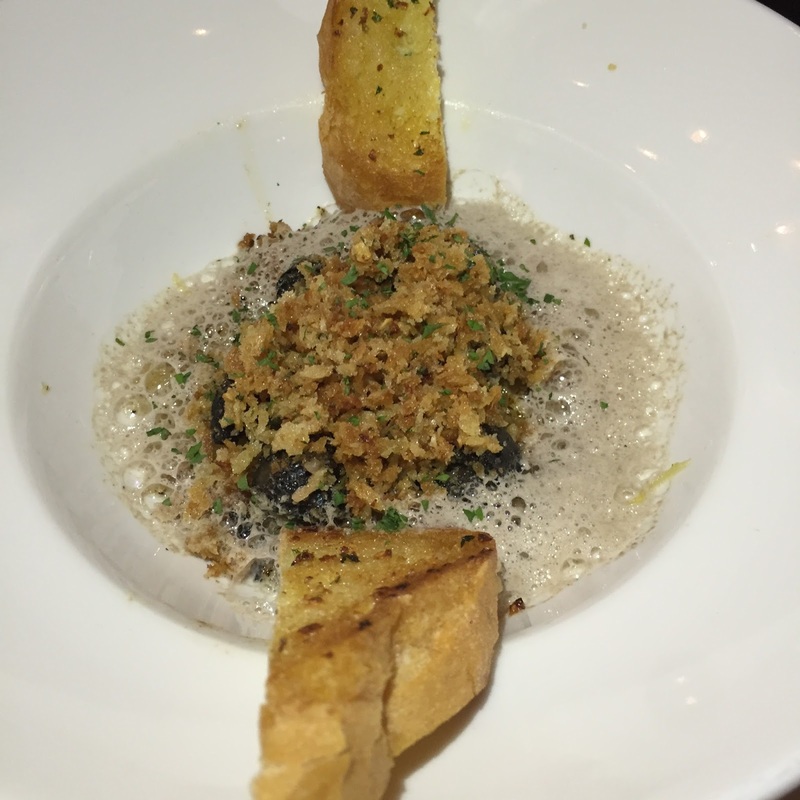 The French Escargot was seasoned nicely and everything blend so nicely, the soup and the crunchiness. 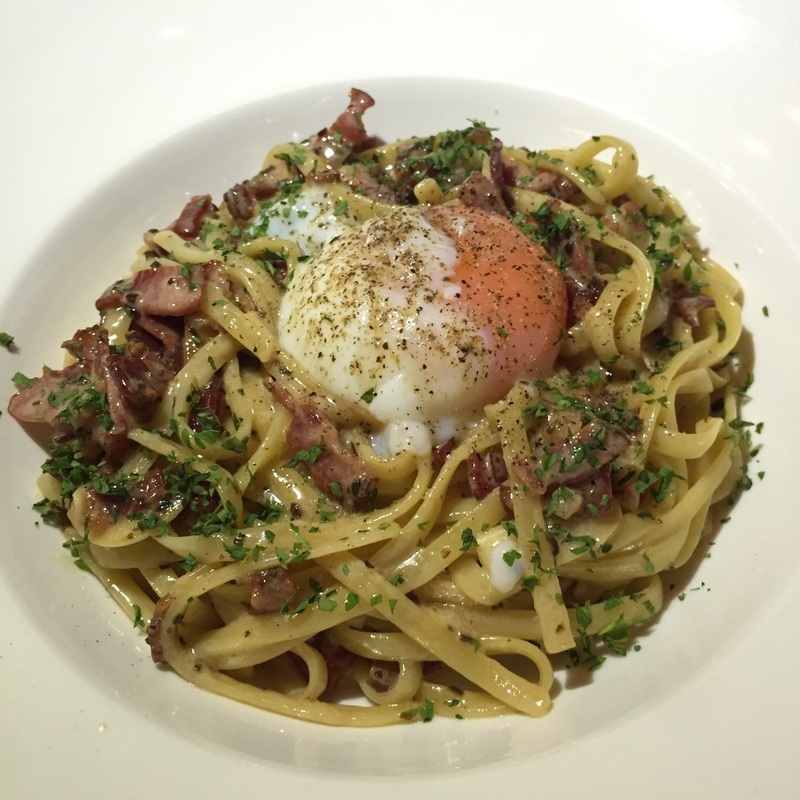 As for the beef carbonara, the pasta cooked at the right time, so it Came al dente. Not too crusty to bite or too mushy either. The sauce mixed perfectly with the pasta too. 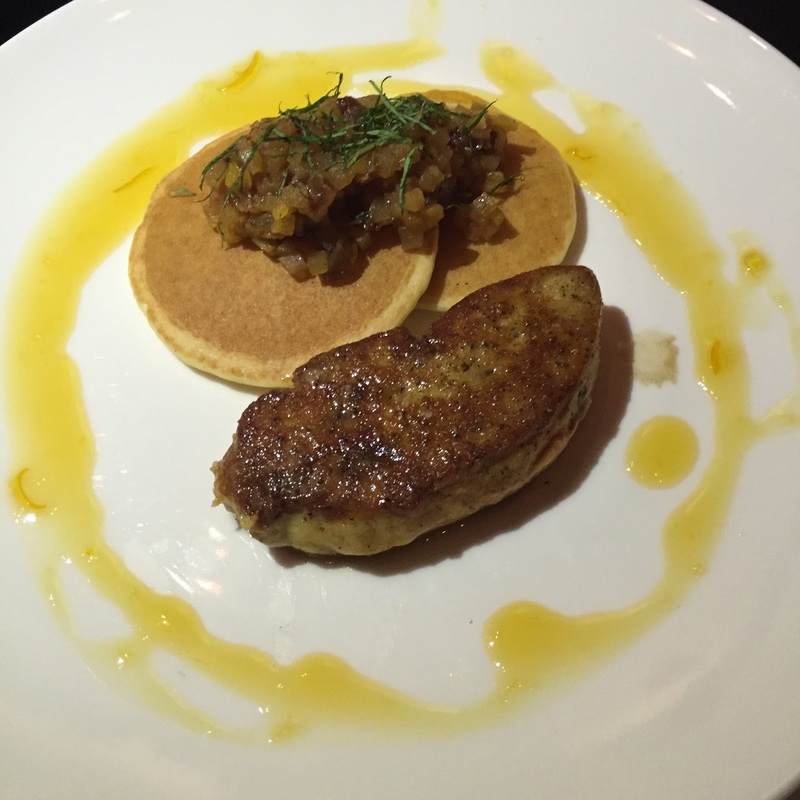 But what i recommend from this restaurant is to order its Foie Gras, since Foie Gras is well known from France, so why do not you try it while in a French restaurant right? I love love the Mushroom cappuccino, it has Foie Gras with a touch of truffle that Came from White Truffle Oil, the roomates really goes along with the Foie Gras and the soup. Roasted Duck Liver, with Spiced Fruits, Orange Glazed. French Escargot de-shelled, fresh homemade pesto, grilled baguette. 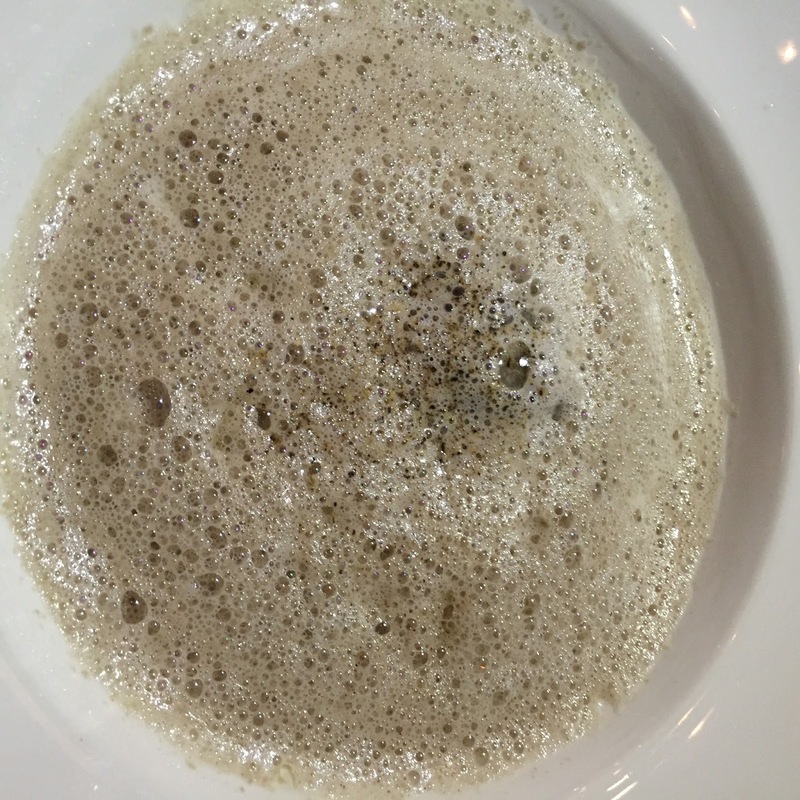 cappuccino mushroom Tortellini Soup with Foie Gras, infused with White Truffle Oil. 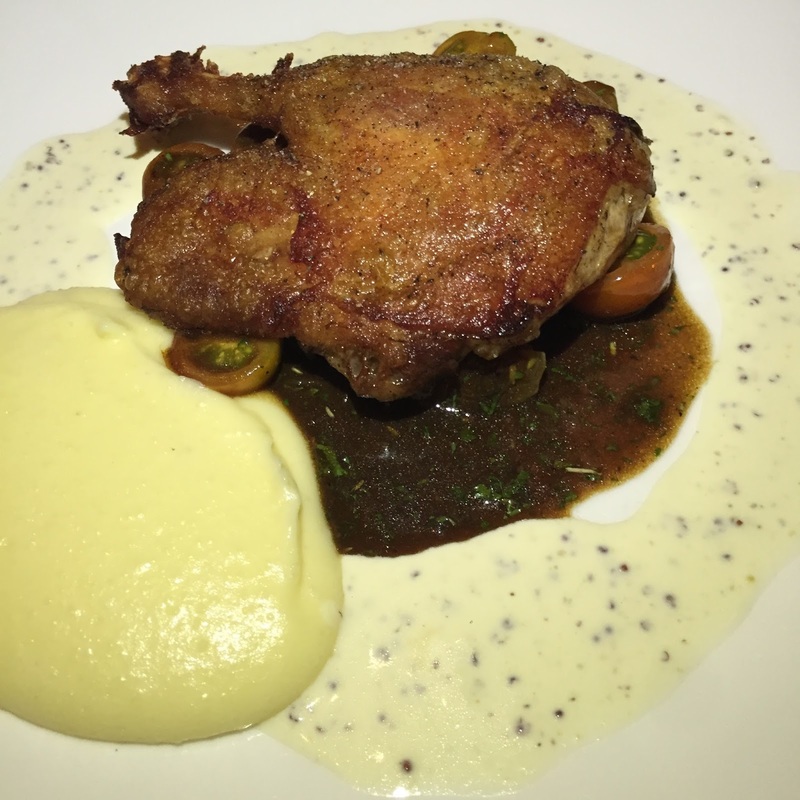 Sous vide duck leg in duck fat, caramelized onions, grapes and tomato concasse, mash potato. 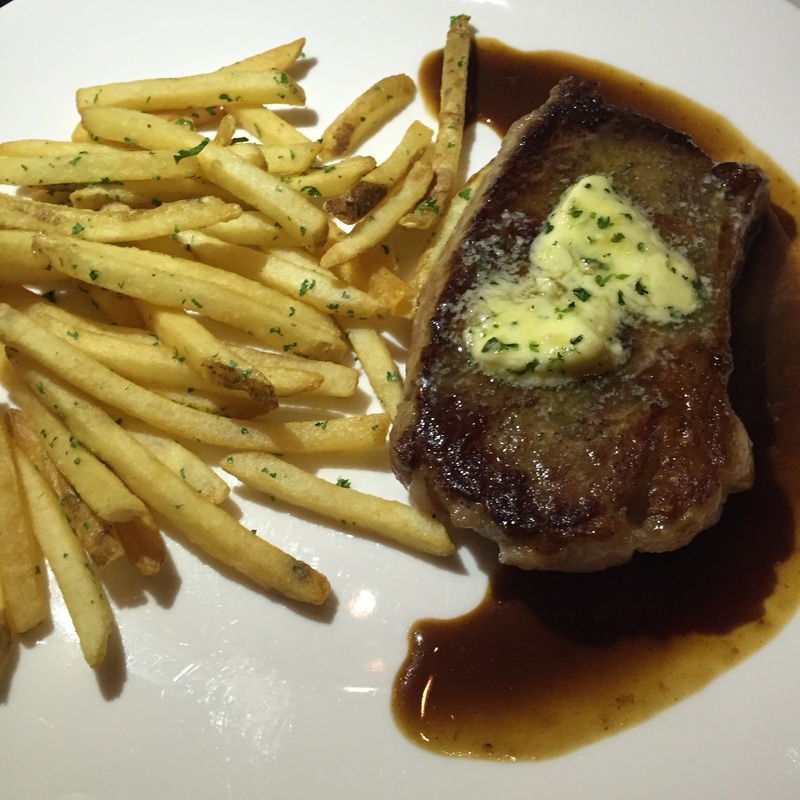 US Certified Black Angus striploin, garlic butter sauce, fries. (Originally PORK CARBONARA, but changed) Roasted beef bacon, eggs sous vide, grated parmiggiano, garlic, fresh ground Black Pepper Sarawak. 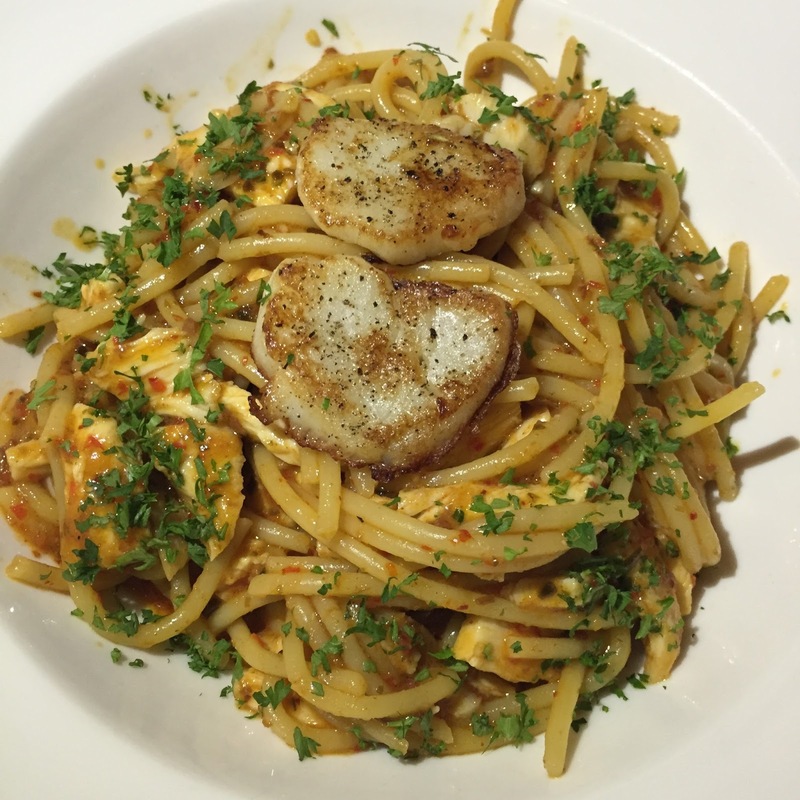 Assorted seafood (Fish and Shrimps) but changed into Scallop. 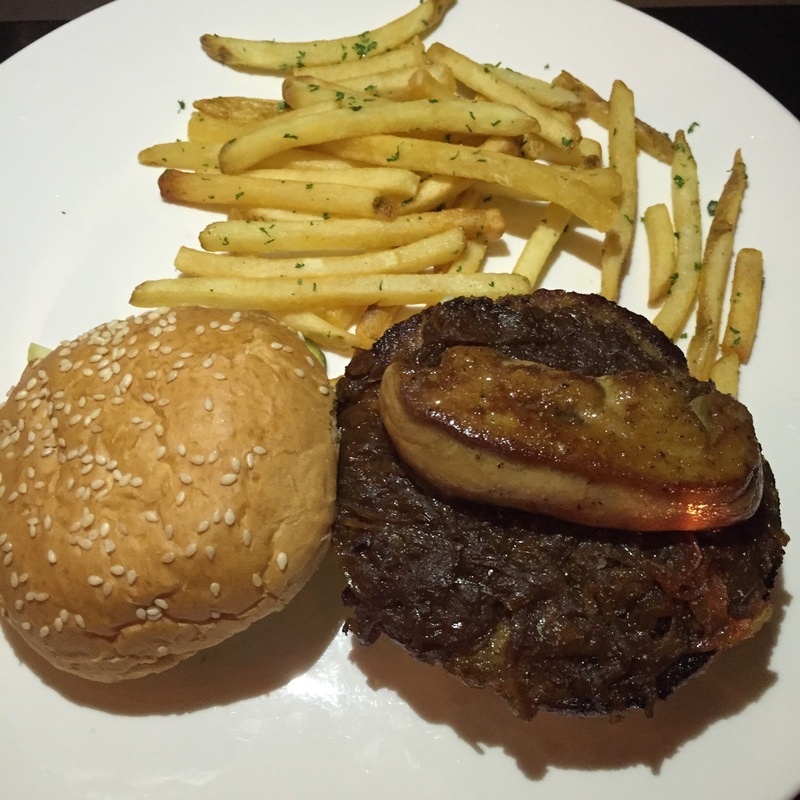 Specially crafted minced beef, mixed sliced ​​lettuce, caramelized onions, fries, Foie Gras.